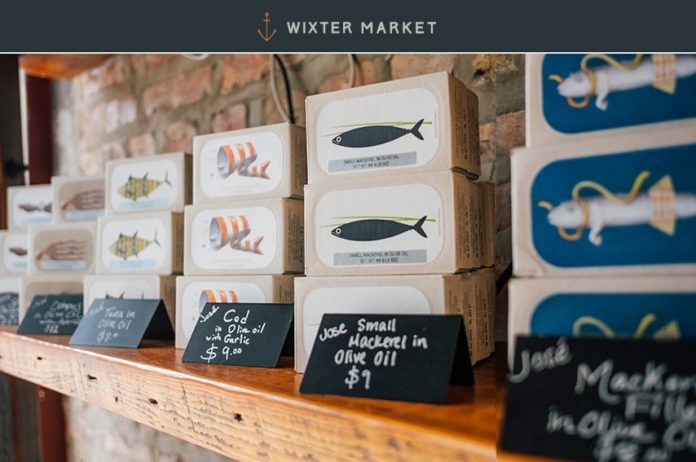 Wixter Market is a Chicago-based boutique seafood shop specializing in sashimi grade, super frozen, flash frozen and “tinned-at-the-source” product from around the world. Sustainable from capture to consumption, Wixter Market sources the highest quality, premium grade sustainable seafood from around the world. They pride themselves in being transparent with their customers and believe you should know where your seafood comes from and how it’s caught and harvested. In addition to a full selection of seafood, they offer Market Exclusives (spice blends & sides) at the brick and mortar location in Chicago’s Wicker Park neighborhood. Sample & shop the seafood from Wixter Market at the Chicago Artisan Market on Sunday, March 10, 2019 from 10am-4pm at Morgan MFG (401 N. Morgan St.), where they will join 110+ top artisans in food, fashion, home goods + art. 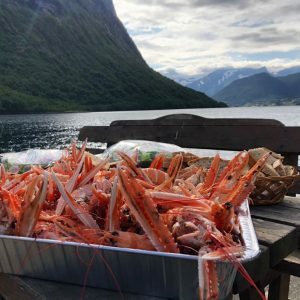 New freezing and production methods have led to a revolution in frozen seafood to overcome the bad reputation frozen seafood had endured in the past. 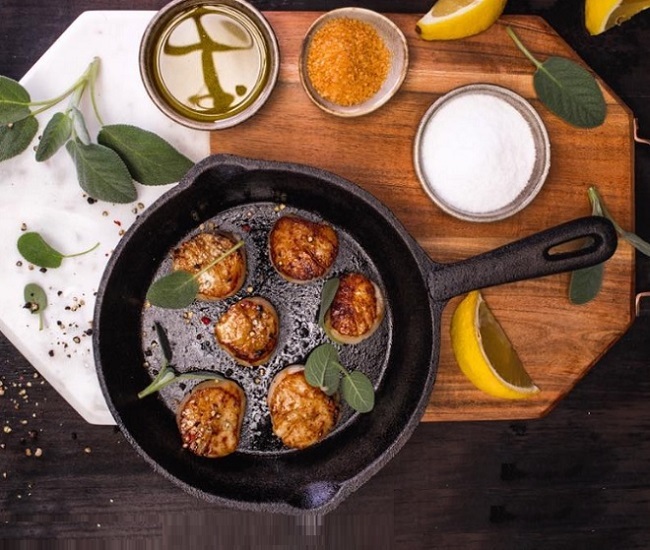 These methods ensure the seafood retains freshness and quality, while reducing cost, waste and lowering its carbon footprint. 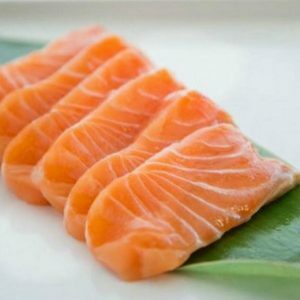 Wixter’s seafood is frozen just hours after it’s harvested to preserve the nutritional benefits and flavor of the species, and they ensure the product you purchase is better than other “fresh” product that may have been in transit for days or even weeks. The super frozen fish (Sashimi Grade Tuna) is frozen to an ultra-low temperature of -60°C, to perfectly preserve the quality of the product without using preservatives. Once the fish is thawed, it is akin to enjoying a fish straight from the ocean. No antibiotics, no preservatives and no hormones – ever. 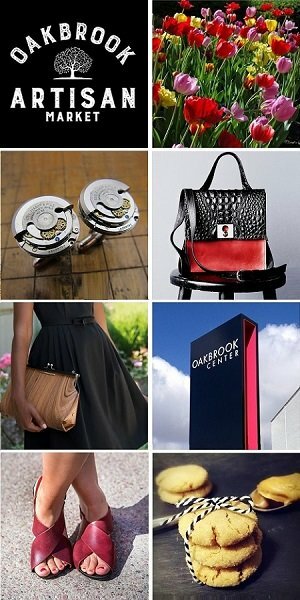 Every product sold at Wixter is vetted by their experienced procurement team so you can feel good about your purchase. The seafood industry is extremely fragmented with producers, traders, brokers and distributors involved in the supply chain. Wixter Market sources directly from trusted producers around the world. As a principle, Wixter doesn’t offer seafood they wouldn’t love eating themselves, and they provide a sourcing map so you know exactly where every product is from. A passion project stemming from years of high-end seafood procurement and sales, Wixter Market is owned and operated by Chicago native Matt Mixter. Mixter’s longstanding relationships with sophisticated seafood companies around the world enables Wixter Market to source a vast selection of sustainable seafood. Wixter Market is co-owned by Hofseth North America, one of the world’s leading importers of Atlantic salmon. Hofseth North America is the direct importer and and distribution partner for most Wixter Market products.